Writers tend to be so self-critical; let’s focus on the positive! What’s working for your story? Who are your characters? What else could you try? Let me try to help you find a new tool, book, website, app, blog – whatever I can find! – to work through your issues or get inspired. We’re meeting the first Saturday of each month from 2:00-3:30 at Norwin Public Library. No, but registration is requested. It helps me know how many people to expect. No way! We’ll also have short discussions about writing … and pizza. Shy people welcome! Absolutely! 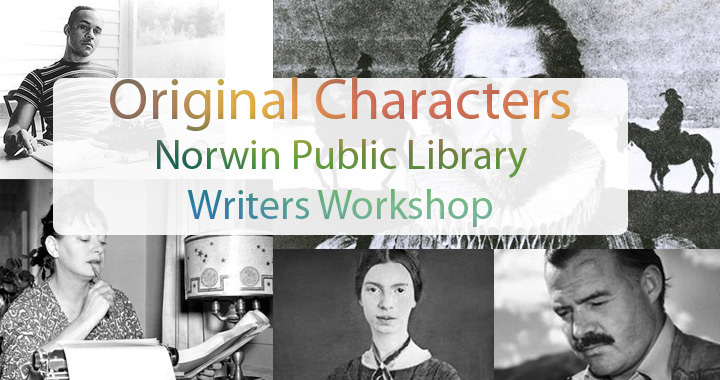 Email Amanda at amitchell@norwinpubliclibrary.net or click here! Can I still come if I only have an idea for a story? Yes! Please do! Everyone has to start somewhere. Maybe this is the encouragement you need. Do I have to be a member of your library? Nope, but you do need a card to check out books. It’s free, so why not? What age group is this intended for? I had high school students in mind, but college-aged students and middle school aged students are also welcome. Posted in Front Page Loop, Happenings, Writers Workshop. ← Book Club on Fleek!